Basil Hayden's makes a great entry-way for drinkers new to bourbon, or trying to train their palates to drink bourbon neat. Its price makes that a tough sell. 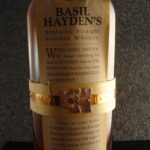 Basil Hayden’s is a light bodied, high-rye bourbon produced by Jim Beam brands as part of their Small Batch Collection that also includes Booker’s, Baker’s, and the many iterations of Knob Creek. 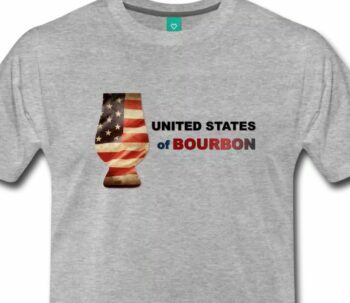 The bourbon takes its name from an 18th century Maryland Catholic who led a band of like-minded Catholics westward into Kentucky and began distilling whiskey in the Parish he founded there. He was known for using a high percentage of rye in his mash compared to most distillers. Today, Beam claims the mash used for Basil Hayden’s is similar to the original mash that the historical Hayden used. 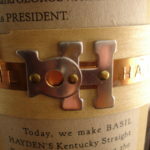 Basil Hayden’s mash bill is shared with Old Grand Dad (Old Grand Dad being a family nickname for Basil Hayden), which is also produced by Beam Brands in the massive Clermont facility. 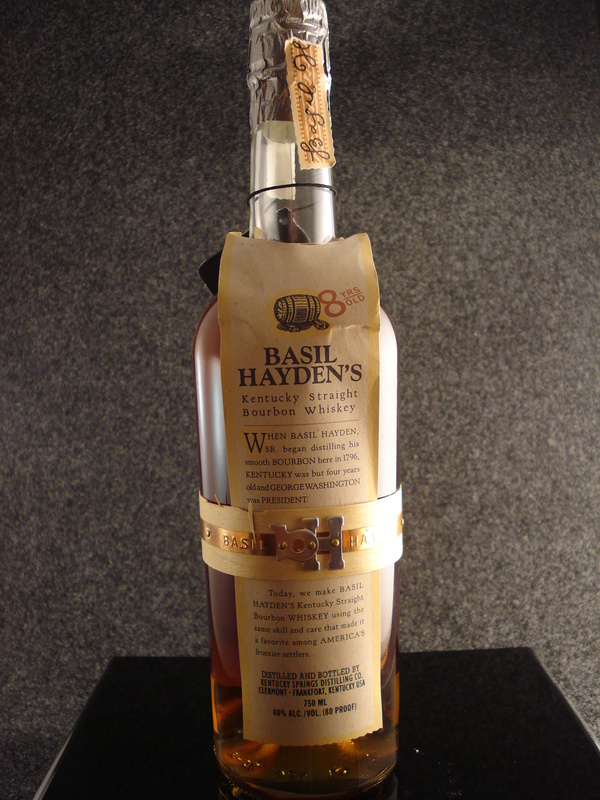 Basil Hayden’s is packaged in a tall, sloped shoulder bottle. The label is actually wrapped around the bottle vertically with a paper and metal band wrapped around the middle of the bottle to hold it in place, almost looking like it was packaged for shipping. 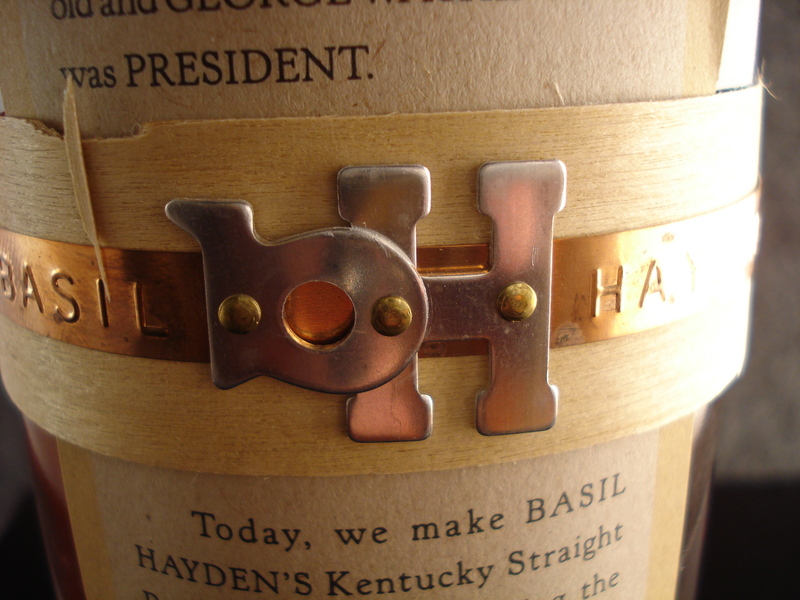 It is capped by silver foil over the cork, and a small metal “BH” logo is attached to the front of them idle band. It is a somewhat messy, though very attractive packaging. 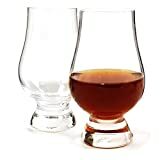 The bourbon is a light golden color, very clear. The rye is evident on the nose, bringing crisp citrus notes along with a slight peppery hint. There are notes of mint and licorice as well. Not a strong bourbon by any stretch, there is almost no alcohol burn on the initial tasting. There are some mild butterscotch hints on the tip of the tongue, but the middle and the back of the tongue get mostly lemon zest, vanilla, and a very mild rye spice. The finish on Basil Hayden’s is very short. This is a dry whiskey, exceptionally so for a bourbon. There is just a touch of rye spice on the tail end, but by-and-large, this bourbon does not linger. I struggle with Basil Hayden. 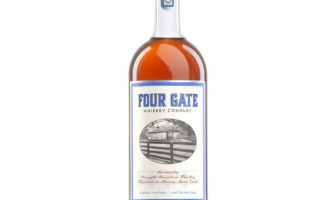 It generally stands as the antithesis for what I look for in a bourbon with the exception of its high rye concentration. It’s very low proof, very light, and doesn’t seem to envelope the senses when drinking the way a full-bodied bourbon does. I’ve maintained for a long time that higher proof bourbons are just more interesting. On top of the more concentrated and prevalent flavors, they can always be brought down to a more drinkable proof with the addition of water, much like the distillers do with any non-barrel proof bourbon before its bottled. 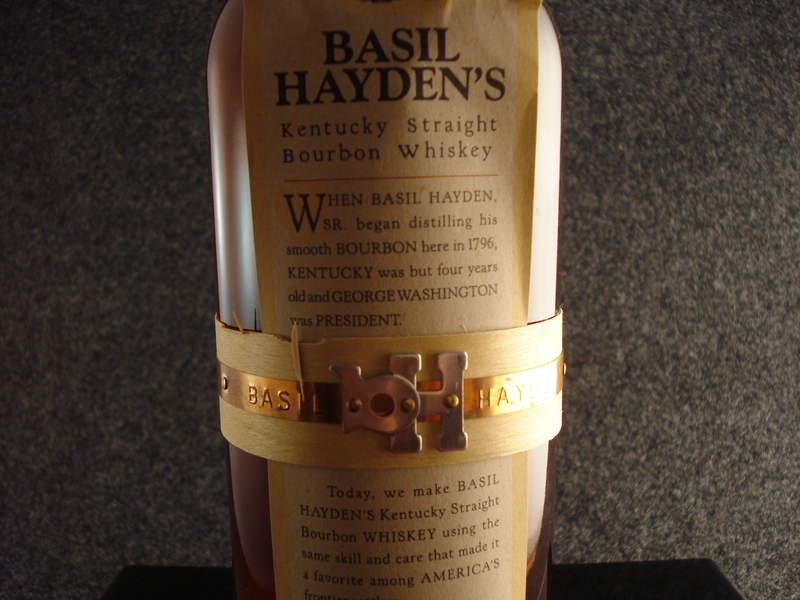 Try adding alcohol content to a low-proof bourbon, like Basil Hayden’s. Good luck with that. That being said (or written), it is certainly worthy of respect. It’s delicate, almost to a fault. It’s light, fruity, and makes a good summer sipper. However, this bourbon does not stand up to water or ice. It’s already so mild in flavor and punch that both water and ice serve mainly to kill off the subtle complexities that do exist, leaving the drinker with what amounts to a bourbon-flavored water drink. In fact, it may best be utilized in cocktails, where the complexities are less important. But there is room for, and I’d even argue a significant need for, top shelf bourbons at lower proofs. 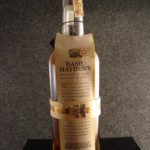 Basil Hayden’s fills that gap by using a higher rye percentage in the mash bill to provide a greater complexity of flavor than you might otherwise expect from an 80 proofer. In some ways, it’s more similar to a light rye than a bourbon. 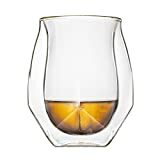 It makes a great entry-way for drinkers new to bourbon, or trying to train their palates to drink bourbon neat. But I would wager that most will eventually move on to more powerful and complex bourbons once they’ve accomplished that. It’s good, not great. I completely agree with your review. I recently tasted the Basil Haydens in a local bar and can only underline that this is a very soft and light bourbon. In my opinion it lacks a bit of character and a recognisable flavour profile. Am I too harsh? Nice site! I studied German in High School and college, and I wish now that I’d practiced it a bit more in the years since! I actually think the Old grand Dad 114 is an interesting comparison to Basil Hayden. Same High-Rye mash bill at 114 proof (or Old Grand Dad Bottled in Bond at 100 Proof). It’s not aged as long, which means less barrel flavor and less vanilla/caramel/etc, but it’s an interesting comparison for what this mash bill can be at a respectable proof.